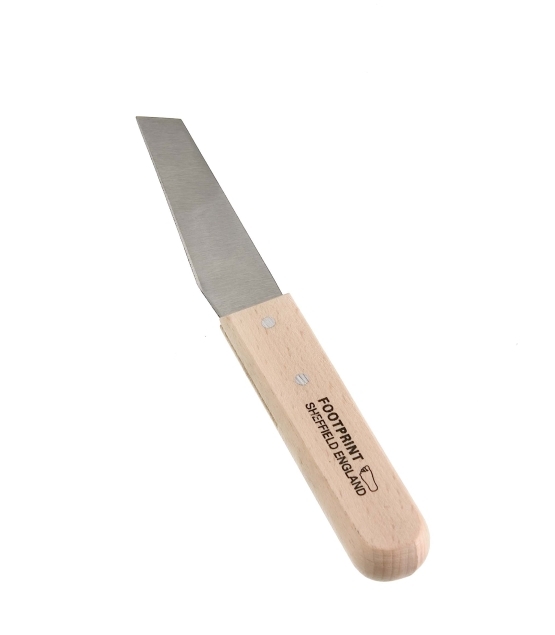 Footprint does two types of putty knife, Clipt point or Skew point. 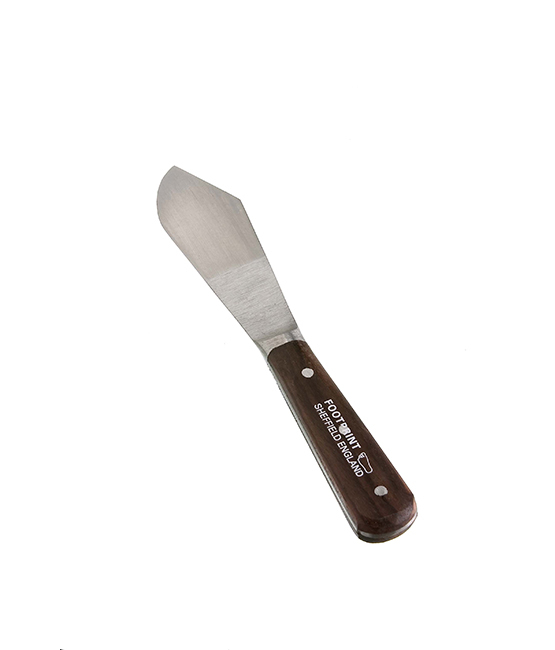 Putty knives are designed to mix, fill and spread putty into window frames, holes and cracks. 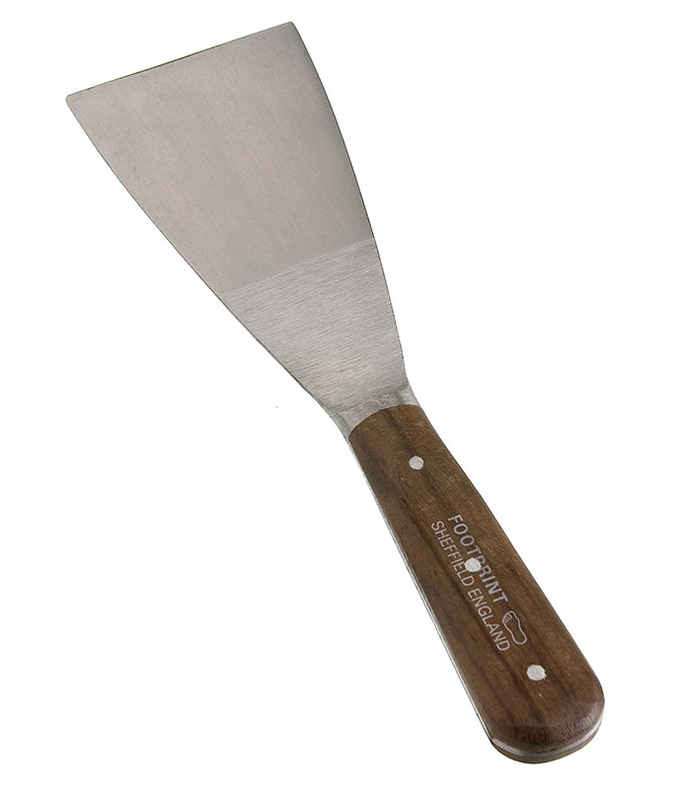 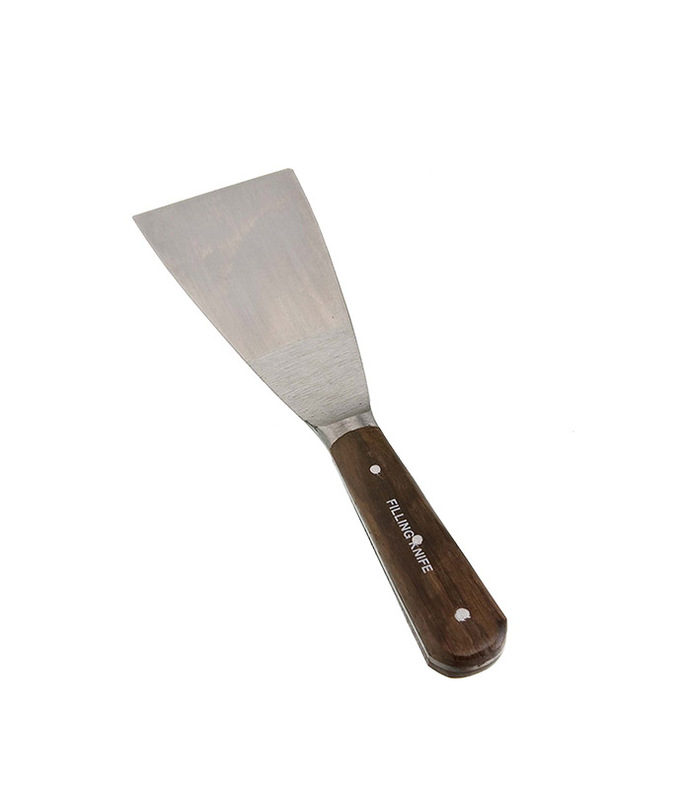 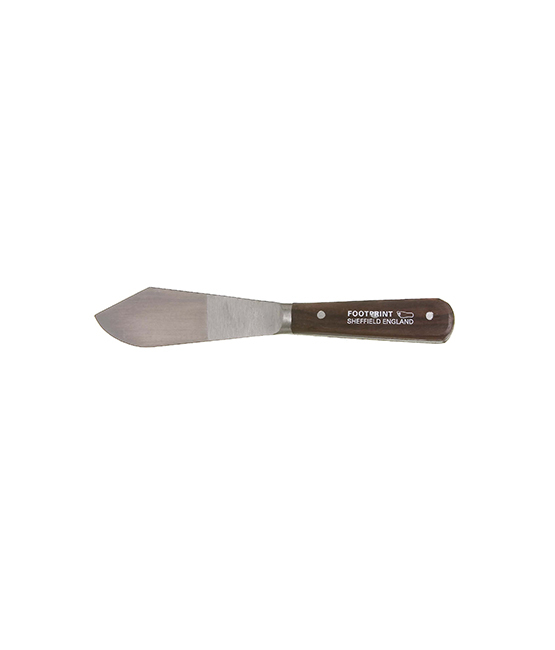 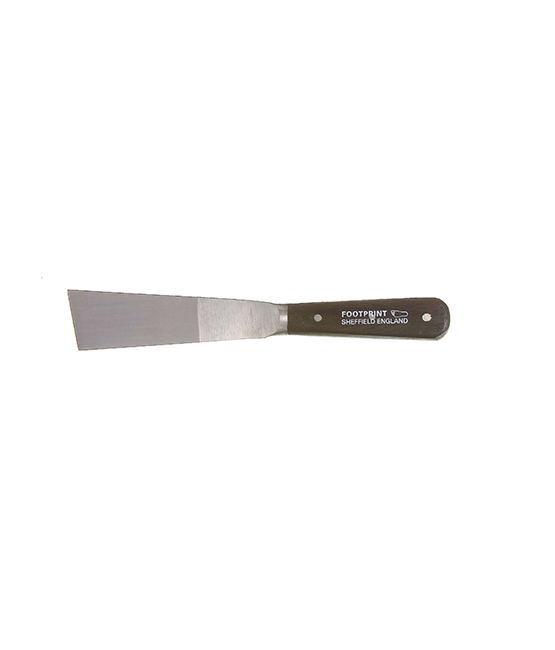 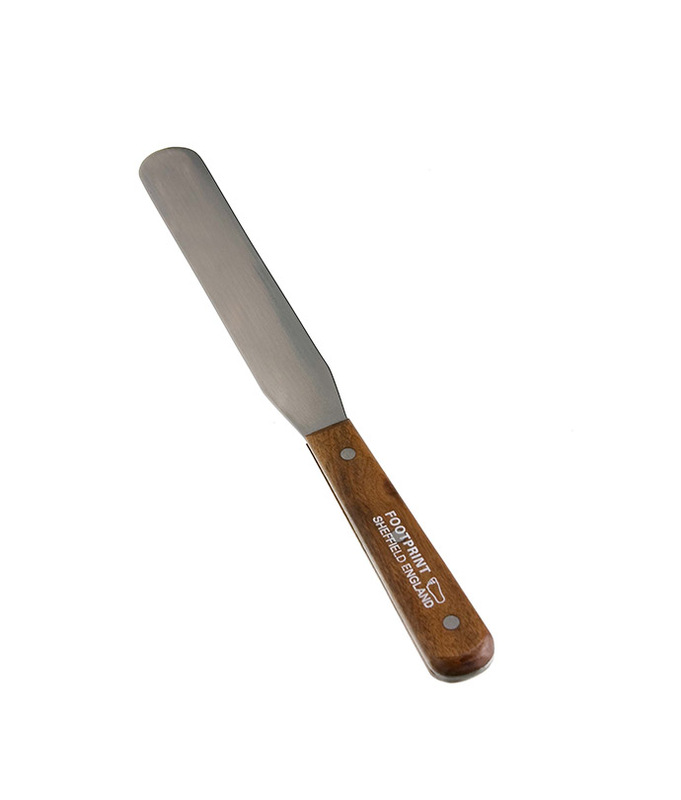 The Footprint putty knife is manufactured to the same high standards as all our knives.